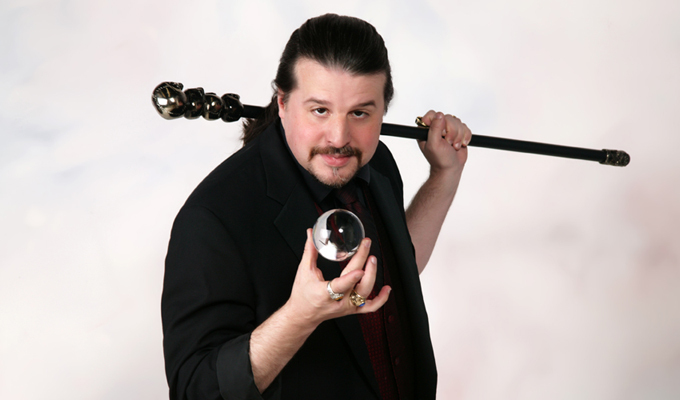 Why is John Shore one of the most respected magical performers in the mid-west today? Each performance draws on over thirty years of performance experience. Each performance is designed to fit your occasion. Programs are available for audiences of a few dozen up to several hundred. “Thank you so much for entertaining our employee Christmas party on Saturday. ……It was so much fun for us adults to kind of feel like kids again. ……… the strolling magic was their favorite part of the evening! …you blew all of our minds with your creativity and people are still talking about the show even 4 days later. “Just got off the phone with Courtney. I think she used the words great and fun about a hundred times. Thought you were a perfect fit. Everyone thought you were “great”!!!! !